Pimples are seriously the skin problem from hell. They look and feel disgusting once they are and they hurt when they are forming. But thats not all! After the pimple is gone you always got a gift, a gift that everyone have: an acne scars (woo hoo!cheers!). The discolored mark is blatant proof that you had a pimple and that’s what actually hurt the most. For many sufferers, the prospect of living blemish-free can lead to a medicine cabinet full of chemicals cream and oral medications. 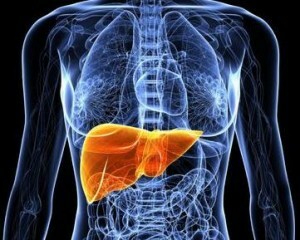 While these treatments may offer an immediate and powerful results, but they also tend to leave a huge side effects. There are lots of products in the market for erasing the pimple marks, but the preferred method should be to use home remedies because they come without any side effects and are extremely pocket friendly. You can see numerous products of pimple marks removal cream that are available in the market. But, they are based with harmful chemicals. Try to avoid these creams and use natural home made tips to reduce pimple marks. 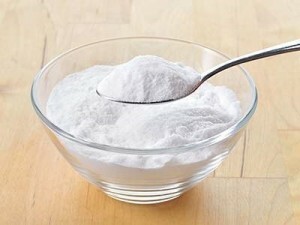 Baking soda is a common house hold item that literally every houses have one. But do you know that baking soda holds exfoliative properties? It is used to remove scars and dark sports! 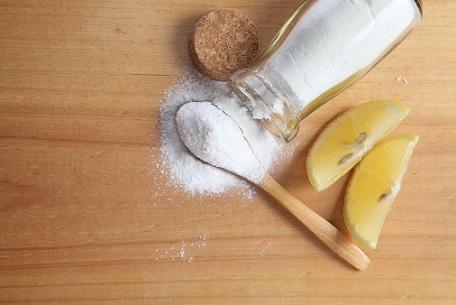 Baking soda is composed of sodium bicarbonate crystals which gently exfoliate skin when used as a cleansing scrub. Regular usage may help to remove pimple sports and marks! Leave it for a minute or two and apply the paste on the scars. Leave it for 8 minutes. 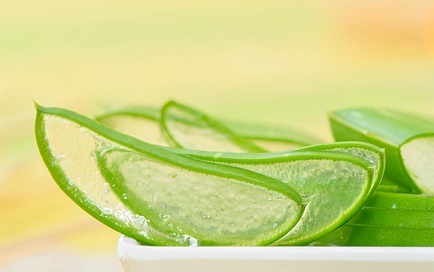 I believe that literally everyone knows that aloe vera is one of the way to reduce acne scars. But do you know why? Aloe Vera is a great source of nutrients, enzymes and polysaccharides. It acts as anti-bacterial and anti-fungal agent and helps to remove the toxins present in the skin and also balances the natural moisture level of the skin. Utilize enough amount of aloe vera gel to mask the pimples while also doing spot treatment. Better apply and utilize a fresh aloe vera leaf. Squeeze the fresh juice out from the aloe vera. Now, use this gel directly on the pimples and leave the gel on overnight to remove pimples. You have to keep on repeating the process on day to day basis till that period pimples get completely disappeared. 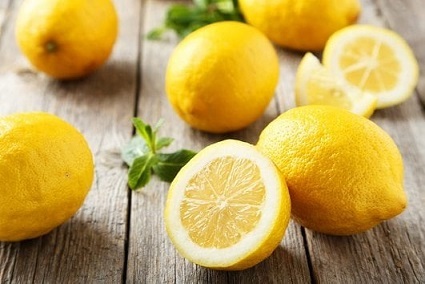 Lemon juice is a natural alpha-hydroxy acid (AHA) that can be used to fade scars, promote healing, and revitalize skin. 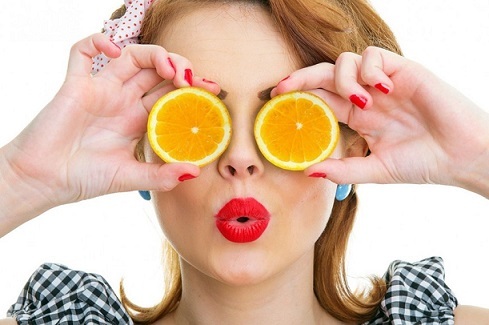 The astringent properties of lemon work wonders for the acne prone skin. It also makes the skin pure and clean. To remove pimple marks fast use lemon juice. 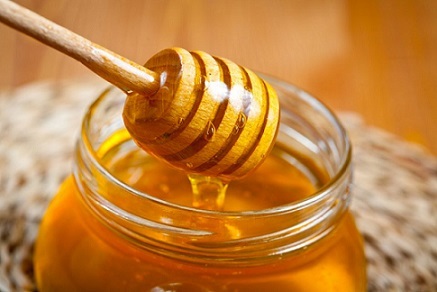 Another natural moisturizer that can help heel acne’s scars is honey. It is best to use raw honey and not the honey that we could usually found it on the shelf of most chains grocery stores. The reason why honey is recommended is because honey is a high-quality home remedy for curing acne and redness, pimple scars and dark spots. 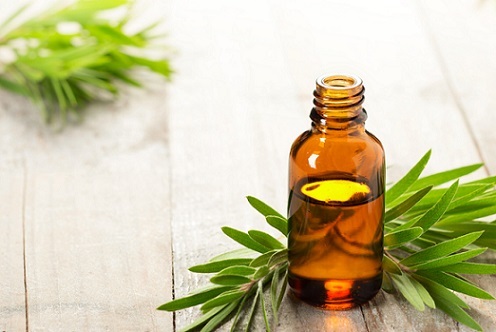 It contains antibacterial properties, which makes it a natural healer for many skin troubles. Put some raw honey directly on the pimple scar before going off to sleep. Leave it on the skin for the rest of the night. Rinse it in the morning by using clean water. You can use honey to fade, bleach, lighten dark sports on skin. Olive oil could be said the most ski friendly oil because a whole lot of vitamins (A, D, E, C, B1 and B2), iron and antioxidants. Olive oil is not only makes food appetizing but also can lighten acne scares. 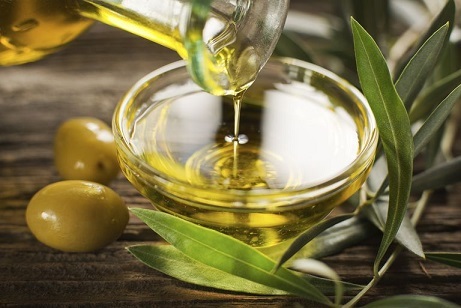 Olive oil is packed with natural antioxidants, which is why it is frequently used around the world for a variety of health benefits, but in terms of clearing the skin of marks and scars, it is one of the best options for a home remedy. Apple cider vinegar has many properties. 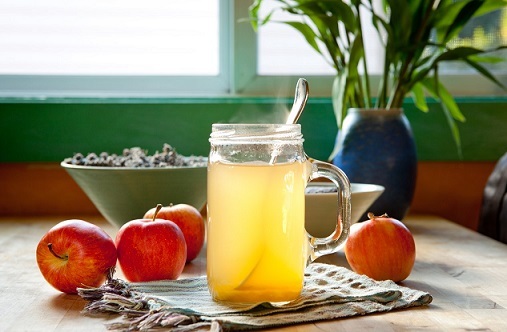 Apple cider vinegar contains malic and lactic acids that can exfoliate, reduce red marks, and treat acne. It is a good toner that helps to clear up scars and acne marks. Vinegar is a powerful astringent that also stimulates blood flow to areas, which speeds healing and regeneration of cells. You can also try heal acne scars considerably with apple cider vinegar. As this vinegar scrapes off the dead skin cells, it may fade away the acne scars to a great extent. 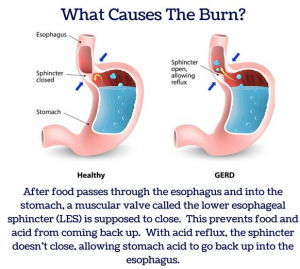 You can either use apple cider vinegar with water or with honey. 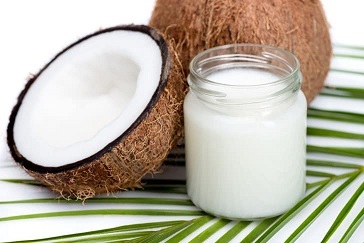 Coconut oil is at the top of the list when it comes to natural moisturizers with healing properties. It has extreme skin moisturizing properties and with regular use it can clear the pimple marks by healing the skin from within. Let it melt as it comes up to body temperature. With your fingertips, massage oil directly onto scarred skin and let it soak in. There is no need to wash coconut oil away as the vitamins and essential fatty acids will continue to work and improve skin health as long as you wear it. 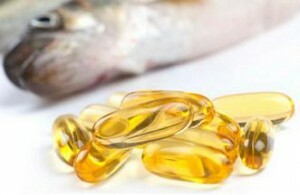 In the recent times, Vitamin E has been considerably recognized as one of the very beneficial vitamins for human skin. It can thoroughly moisturize your skin and in this process, it makes the scars or spots on your skin less noticeable. This is all because it hydrates your skin well with its moisturizing properties. Leave for about 15-20 minutes and wash it off. Recommended to do this daily. 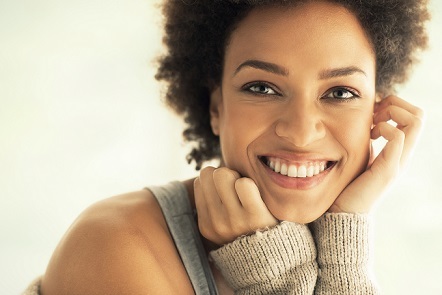 A clear, blemish free-skin is a dream for many, and is what many hope for. But do you know that the main reasons that causes your acne worse is not only because your hormone is not balance or you don’t have a good diet? Is actually because of your daily routine. The daily things you keep on doing over and over and you may not realize is the main reason that causes you serious skin problem. Actually washing too much can strip the skin of essential oils, leading the body to paradoxically produce more oil, which can lead to more pimples. It turns out that wash your face twice a day in the morning when your are awake and at night before you sleep is all you need. You know your “daydreaming about Ryan Gosling” pose? Yep, it might be an acne trigger. Most of us do this without even noticing it. But touching your face is a common cause that causes acne around your jawline and chin as you are bringing not only bacteria but also applying pressure to your skin! The same goes with your unwashed hair with products in it. Dirty hair that is loaded with oils, hair products and grime over the course of the average day can cause an acne flare who those who are prone to break outs. The solution: Well the obvious one is to just stop putting pressure to your face (hair, hands, phone, etc). But if you really cant avoid it, at least be diligent about cleaning surfaces well and often to minimize bacteria. Yes, spending too much time on the mirror is also one of the bad habit that will cause your acne even worse. Try looking at yourself in a mirror without picking at your skin and popping your pimples is impossible for some. It’s understandable to get rid of pimples ASAP. But do you know that this particular problem can cause more deeper problems? It does not only will spread the breakouts, but also leave dark and uncool marks. These behaviors can cause increased redness from squeezing the pus deeper into the skin and sometimes even more scarring. A common mistake is overuse cleansing brush. People see initial improvement then they start using it everyday, some of them even tried using it twice a day. Their skin get worse because excess exfoliation causes inflammation and swelling of clogged pores. To prevent acne, always wash with only lukewarm water or gentle cleanser. Listen, we are not going to pretend like it’s not super tempting after a long day (especially if you’ve hit a happy hour) to just slide into bed without washing and treating your face. But remember when you fall off the wagon and skip a cleansing and moisturizing, it can undo all the progress you make with your skin. When you work out and perspire, it increases oil production. 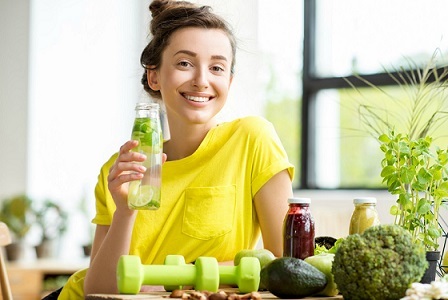 The increased oiliness along with the bacteria that you might get from your workout place can certainly lead to an acne breakout. Therefore, after your workout try using an antibacterial soap or ideally a benzoyl preoxide wash. I know that is hard to stop doing it, and it’s rather fun. But do you know that this action or behavior can cause not only the increasing of redness from squeezing the pus deeper into the skin but also will cause scarring. You will definitely like your face which is full of scar right? Therefore from today onward stop this action and instead keep your hands off your face and let pimples go back down to size with the help of an anti-acne lotion or cream. Yes, we all know that doing laundry is a boring chore,but the payoff is HUGE! Dirty laundry is not only annoying but it is also the main reason causing you acne. Think about it: Your face lies on your pillowcase for hours at a time, and if it’s not clean, you’re basically rolling around in a bunch of dead skin cells and bacteria. As for that towel of yours? If it’s not fresh from the dryer, you could be wiping germs all over your newly-cleansed skin. Dirty pillowcases can create all sorts of problems due to a pore-clogging combo of surface germs, oils, sweat and residue from hair products. To stop your sweet dreams from turning into a skin nightmare, wash your pillowcases (or swap them for a fresh set) once a week. And definitely keep in mind that a lot of detergents and fabric softeners contain fragrance that can cause irritation as well. Yes, taking too much stress too, causes skin breakouts. The “Keep Calm and Carry On” catchphrase is not only amusing, it’s also great beauty advice. When you are freaking out or under a tremendous stress, your skin tends to produce stress hormone that lead to major oil production; thus, creating a breeding ground for breakouts. To avoid anxiety-induced flare-ups, be sure to get enough sleep, exercise regularly, and make room on your calendar for relaxing “me” time. Besides that meditation is also one of the way to reduce your stress and thus your acne! OK, I know that some of you may have heard “rumors” that eating too much chocolate or anything that is fried or contain too much sugar are practically guaranteed to have zits. But he good news is (kinda)… is that is not totally true. Let me emphasize it again people it is not totally true says Nakhla. Actually it is the overall unhealthy diet that effects your skin. 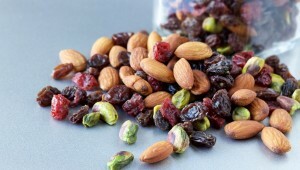 Having a high glycemic index, which is caused by frequently eating foods known to spike your blood sugar levels (like refined sugar, white bread, pastas, and fried foods), will mess with your body and can cause acne. 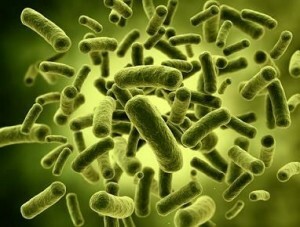 Gross but true: Bristles are a magnet bacteria, dirt and oil. Unless you clean your brushes religiously, that mix of icky stuff can cause a zitty situation. I know that sometimes we are too lazy to clean up our makeup brushes thinking them will be pretty clean as no one else but you who used it. You are wrong and that’s a one BIG blunder you are making. Dirty particles and makeup leftovers get clogged in the brush and cause acne and other skin infection. Remember to only use a makeup sponge once and clean your brushes once a week with a brush cleanser or a shampoo. This will keep you germ free — and your skin clear. “Many thick, greasy hair products like pomades and gels are chock-full of ingredients that can drip onto the skin and clog pores. If you’ve noticed breakouts along your hairline, neck, and back, there’s a chance it could be from your products,” says Dr. Bank. Hair products with oil, silicones, and plasticizers will clog your pores if they get onto your skin, so if you want to wear your hair down (or have fringe touching your forehead), try to steer clear of products with those ingredients. A small tips here:: Try covering your face when applying these products to keep them on your hair and off your skin.